Hello out blog fans. Today I’m really late with the post. I totally forgot to show you my last card created for the mood board challenge. Have you seen it? In this inspiration, I would like to show you how universal are the Maja’s papers. I have used the Christmas Collection of paper to create completely no Christmas card. It’s a huge value of the papers! Hello, our blog fans. For the previous inspiration, I have created two childish cards. Today I would like to show you another project – this time I created a card box in the same style. It will be a gift for a Baptism. I did not create the paper box from the scratches – I’m not so patient. I bought a ready base from a polish producer called GoatBox. The base is really easy to fold and then decorate. Paper came from the Maja’s “Vintage Baby” Collection. 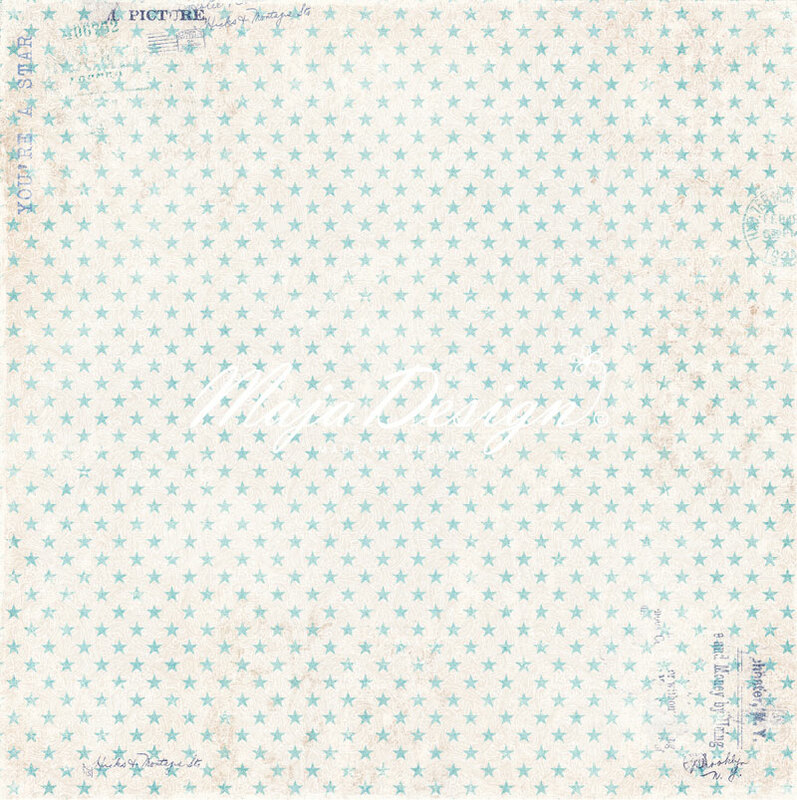 I love all type of delicate pattern and pastel colors, recently. I will have a small surprise for you. Small video tutorial on my Instagram profile. Let’s check the @padoriaa profile and let me know there if you like today’s project. 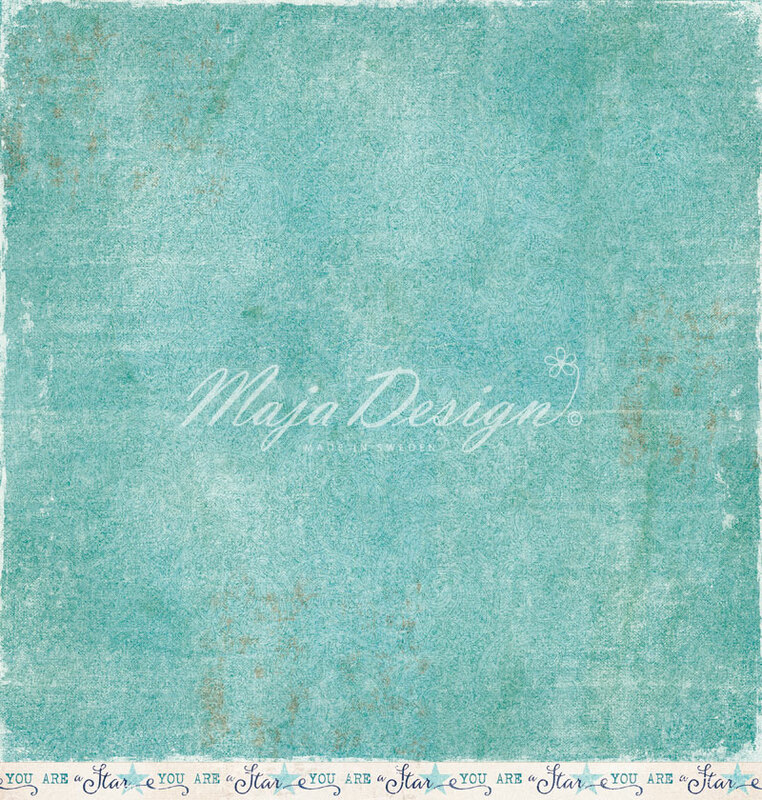 Welcome and hello Maja Design friends. Tina Ollett here with you today to share a Christmas creation using not the new release collection but the Denim and Friends Collection. Well it is that time of the year when I get behind on absolutely everything including my Design Team work. And if I can use the quote “to kill two birds with one stone” that is exactly what I have done to ease my workload for this week. I have combined my Design Team work for Maja with the Dusty Attic Design Team work and used their Moodboard for this month. And to do this I had to use a different collection. So therefore the use of Denim and Friends. My layout started with just three pieces of Streetwear from the Denim and Friends collection. I used the teal green for the base and tore the second piece using the opposite side with stars. I simply tore a section top and bottom and then roll sections after distressing and sanding my papers. Once my background was finished I then used the leftover papers to create some matting base for my 4 x 6 portrait black and white photo. You can see above the layers of Streetwear used to do this above. I also added in a little stamping on my project and some textures with Sand Texture paste through a stencil and also splatters of acrylic white paint. I used distress inks mixed with gesso to colour my flowers and also some of the Dusty Attic chipboards that I selected to use for this project. I decided at the very end of my project to add in some gorgeous laces. It just seemed a little empty without pops of white. I also added in a little distressed muslin. Well that is all from me today. I do hope you enjoyed my post. I would like to take this opportunity to wish you all a very safe and merry Christmas. I hope Christmas brings all the special things your heart desires. Until next year take care.